When you look out at the stars at night from wherever you are in the world, all the stars are pretty much the same when observing them. That’s until you take a closer look through your telescope. This is when you will find that you are in fact looking back through time. This is when you will start to see that there are billions of stars that are millions of miles apart, and that there are billions of galaxies too, which are clusters of billions of stars. 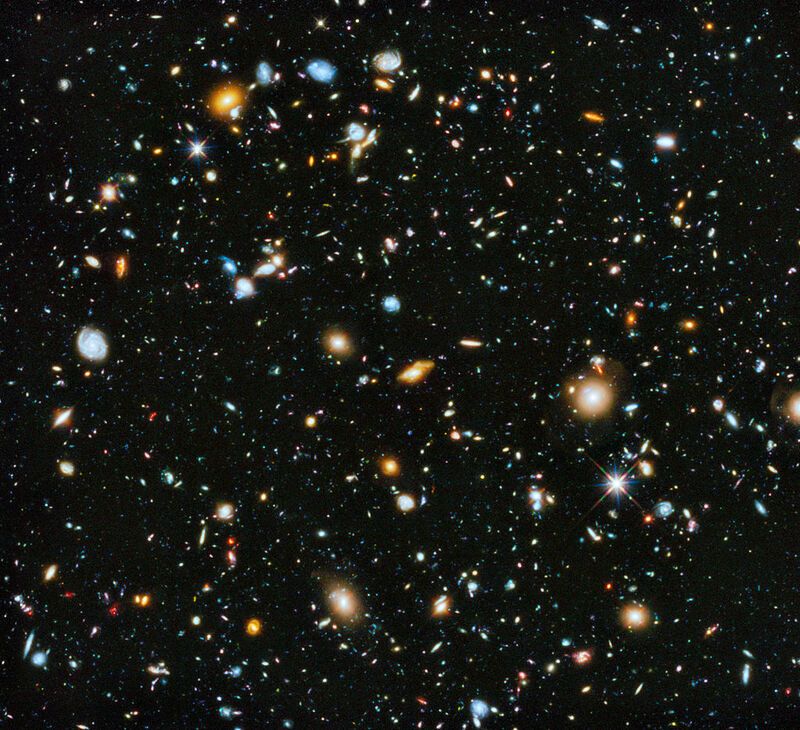 The bigger stars and galaxies you see are the ones that are closer to Earth. Without stars which are made up of huge balls of gas we wouldn’t exist, and without the universe being as old as it is the stars wouldn’t be able to do what they do so they both work well together. Even though the universe is so old, it never stops growing or changing. 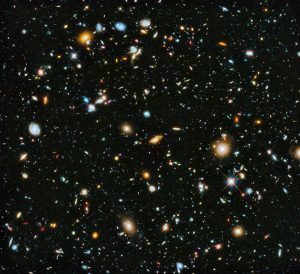 Can you imagine that the universe is made up of the same stuff now as it was all those billions of years ago? The material however changes to create all different types of strange stuff that makes up galaxies, stars and planets that all look different to one another. Even right now new stars are being formed by all this material and gas smashing together. It’s amazing! How we look into the universe to find all of these wonderful things is called astronomy and the people who study this are called ‘Astronomers’. Astronomers study the universe every day by looking through great big telescopes from the tops of mountains to get the best view. These people are very smart indeed. They study and collect information (kind of like what you do for your class projects) by looking very hard at how light from space objects move. They make discoveries almost every day, and grow their knowledge to learn more about how this wonderful universe works. It’s not an easy job to do, but their job is very important for many reasons. 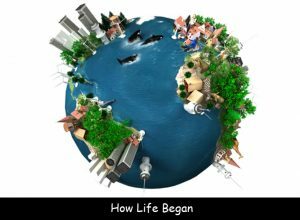 The main reason is to try to understand how our planet fits into the universe, how life began and to answer the most asked about question of all, is there other life out there on different planets? and is there small or even big green aliens? It’s hard to even try to understand the size of our universe and what our place is in the universe. It was even harder many years ago for scientists when there was less tools and technology to help us find out. But as technology gets better and faster in many different ways, we are able to have a better understanding of how the universe works and where our planet Earth fits into this amazing place. Keep looking through the site by clicking on the different tabs to continue to learn all the interesting facts that make up this wonderful universe. 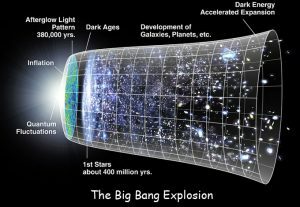 Learn more about the Big Bang that started it all, along with all the different types of galaxies and stars that all came from the Big Bang. Discover and learn about the part the moon plays to our planet, plus also find out about all the other amazing things that hurdle through the universe like asteroids and comets, and let us find out if aliens could really exist! The possibilities in the universe are endless and are waiting for you to discover. Could you be the Albert Einstein or Stephen Hawking! Of course you could. And this is the best place to start. # 1. If you were travelling at almost 20,000 kilometres per hour on a space shuttle it would still take 165 thousand years just to reach the closest star in our galaxy. # 2. When you are looking at the stars in the universe you are looking into the past. Q. What are the stars in the universe made up of? Q. 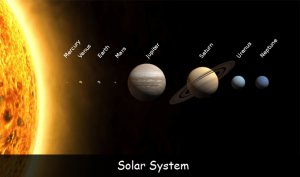 What do Astronomers do? Q. Name 3 things that exist in the universe that are not stars or planets? Q. How long would it take on space ship travelling 20,000 kms per hour to reach the nearest star from Earth? Q. When you look at the stars in the universe what are you looking into? Key Vocabulary Galaxies. Stars. Planets. Moon. Astronomers.